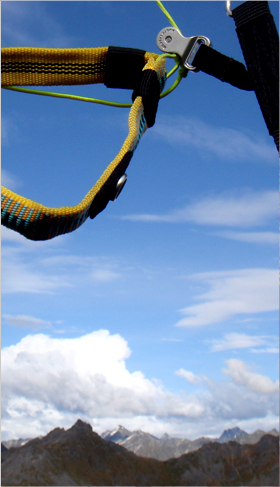 Our products range extends from paragliding to a number of outdoor gears. Do you have an idea that will make paragliding more enjoyable? Do you have a design that you want to bring to the market? 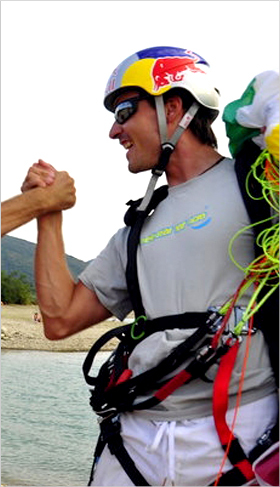 Over the years we have provided OEM (Original Equipment Manufacturer) service to a number of leading paragliding companies, schools and online store in Europe and US. 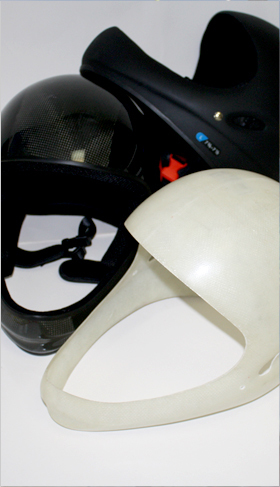 We can help you develop your concept into a prototype, test fly the item and manufacture the product in manageable quantities. Just email us!